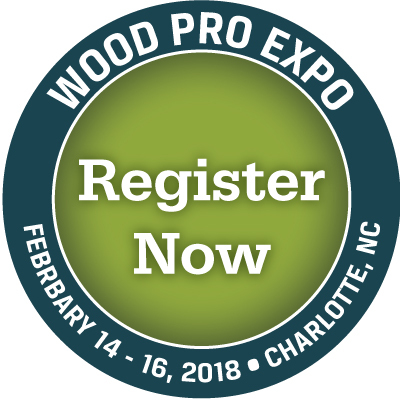 You are invited to visit us at the Wood Pro Expo in Charlotte, NC at our booth #111. The expo and conference will feature industry education, an exhibit hall with operating machinery and leading wood products and supplies, along with focused networking opportunities. Click the WPE logo to find out more details on this regional event. To register for free entry into the exhibits click the Register Now logo and enter the VIP Code mentioned below. We look forward to seeing you there! Among our customers, I expect many have been involved in a remodeling project. About 12 years ago, I had a second story added to part of my house. My builder insisted that I have a licensed engineer look at the existing foundation to determine whether it would be able to handle the increased load. “If the foundation is not good enough, you will have problems down the road!,” he said. 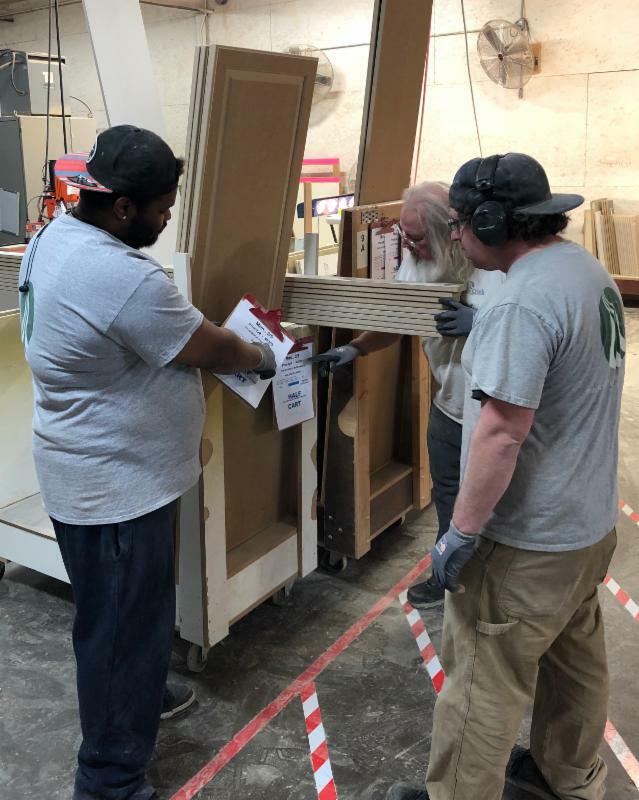 Our Lean Journey at BCCD began in March 2017, and is a lot like a home remodel; both take something that we already have and are using, and change it to make it better suited for our current and future needs. Before we got too far into our plans for Lean improvement, we decided to hire an outside expert who could help us assess our current situation, and then “point us in the right direction” as we went forward. Based on their advice, we have been spending more time than we expected on “the foundation,” which in manufacturing is Standard Operating Procedures (SOP’s). Because if everyone does a given task “his own way," how can you have consistent quality? And also, until all your work is consistent at one level, how do you know if you’ve improved? As it turns out, Standard Operating Procedures are also an excellent training tool for teaching new hires “how we do things around here” so they don’t have to reinvent wheels. Oh, and you think you have a BETTER way to do this? Let’s test it and see. If you are right, that will be our new SOP! Consistent, predictable processes are the foundation for continuous improvement! 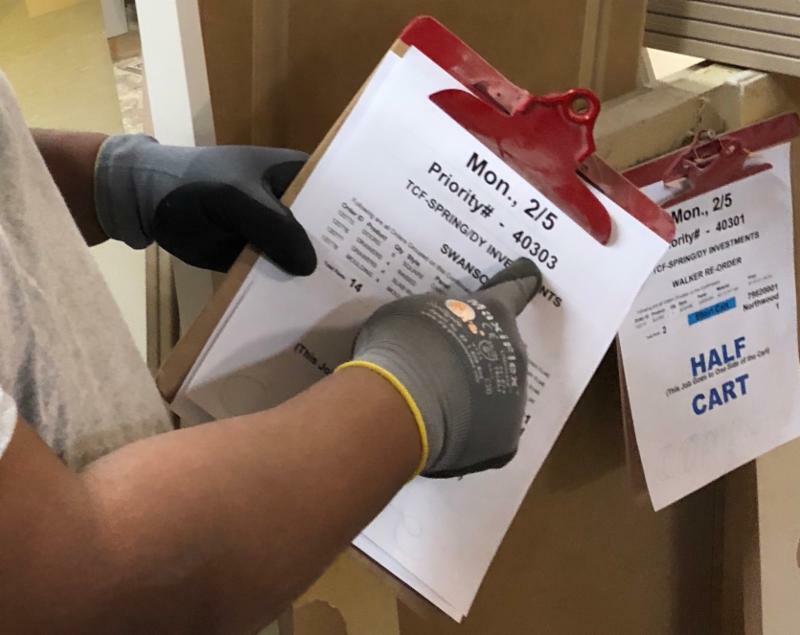 Another BIG change that our Lean Journey led us to at BCCD is in how we release orders to the floor. To improve our FLOW, we have assigned a production priority number to every customer’s job for a given day. Then we rout, press, and pack finished goods IN THAT ORDER. Why? It has reduced stress on the floor, since everyone knows what is the next thing to do and we are not tripping over things we made before we actually needed them. If you are a regular customer, you benefit from this improvement with every on-time delivery. That is the result of our FLOW changes! As we begin 2018 and continue on our Lean Journey, we are enjoying current lead times of under 5 working days! Call or email us today and let Michele place your next order. Or talk to Mark for volume quotes or custom design needs. 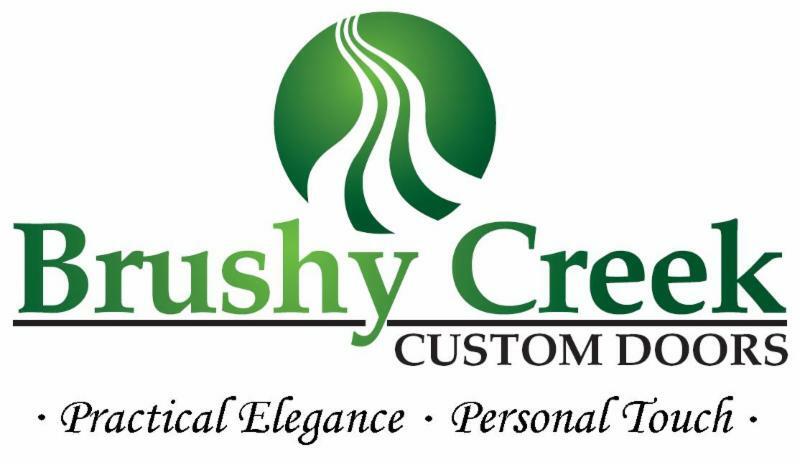 Lean is how we at Brushy Creek Custom Doors are preparing to serve you better! Written by Geoff Arnold on January 31, 2018.